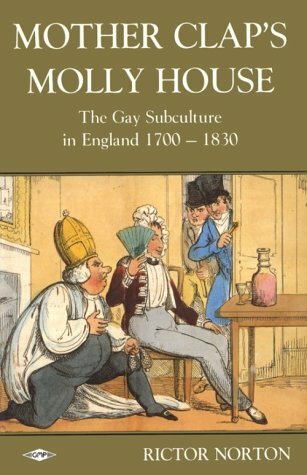 I was trying to get a copy of Mother Clap's Molly House - The Gay Subculture in England 1700-1830 for ages, but the few available were so expensive. Finally I saw one a little cheaper and snapped it up, and I'm so glad I did. This is an impressive study which sheds light on homosexuality in the Georgian era. As an MM writer keen on historical settings, this will be invaluable to me, aside from my general interest in the topic. It is clearly well-researched, yet the prose is approachable and not stodgy, making it a great resource for both the history student and the casual reader. This is a book I know I will be referring back to again and again.